* Grand Course 2007 Winner! 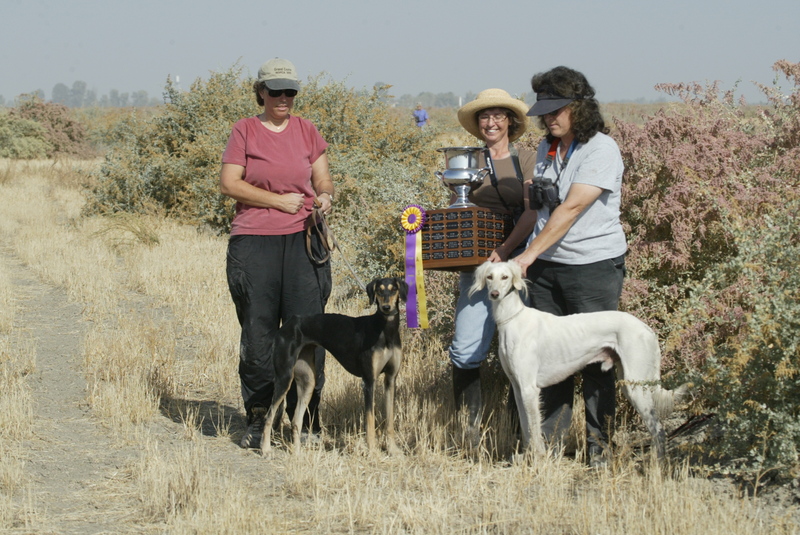 * Reta has won hunts in California, Nevada, Wyoming and New Mexico! Reta to date has 965 NOFCA career points, with only going to less than 50% of the hunts over her career. 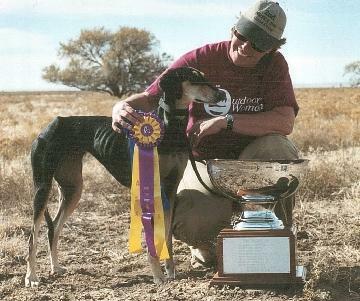 Combined with other coursing clubs she has well over 1000 points! 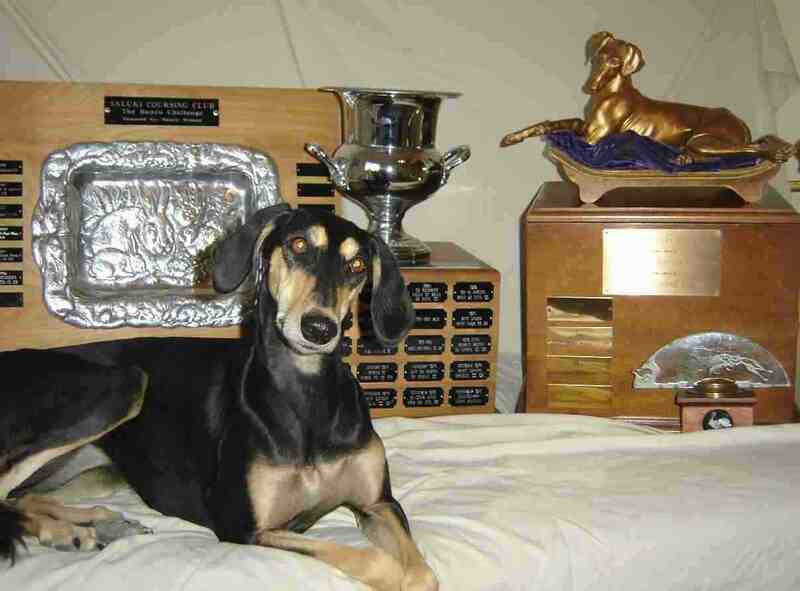 Reta quite possibly has won more cup hunts than any other saluki in history.